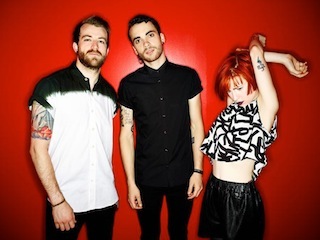 Paramore have released their new version of “Hate To See Your Heart Break,” featuring Joy Williams. You can watch the official music video for the track below. The song is taken from the band's upcoming Self-Titled Deluxe album that drops tomorrow (November 24th) via Fueled By Ramen.